The bodies are all placed in various poses for you to see them as they would be in action. For instance, one body poses as if they were throwing a dart and another poses as if they are pitching a baseball. Other poses include discus throwing and music conducting. You won't just see bodies in motion during this exhibit though. You will also have a chance to see over 260 organs and partial body parts as well as specimens in a major display. 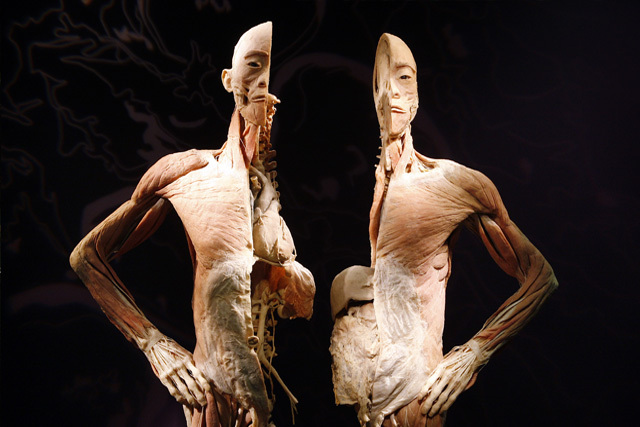 The body specimens have been preserved in order to allow people to view them in all of their glory. The specimens were preserved using polymer preservation. This replaces the water and tissue in the body with silicone. This will allow visitors a deep look into the body they never would have been able to have before. 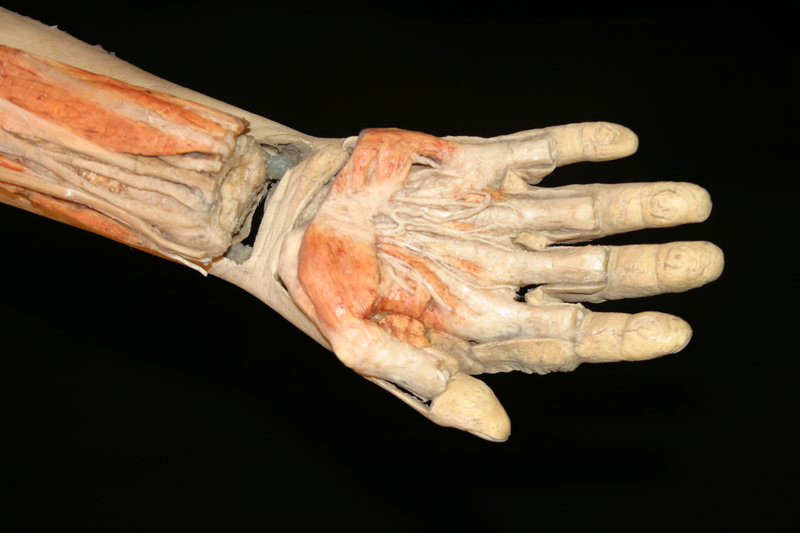 The main exhibit is broken down into various displays based on the type of anatomy that you will be looking at. You will see displays of the various bodily systems and you will also look at how pregnancy and other bodily changes can affect the body. The exhibit was good and absolutely incredible.I saw human bodies were displayed in the intricate detail. I was able to watch the nerve and capillaries networks that was pretty cool. There were some really cool and interesting areas that I did look at and the whole thing was amazing.